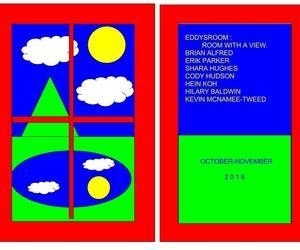 EDDYSROOM is pleased to announce the opening of its eleventh show: Room With A View. Room With A View is a group show of landscape/nature-themed works. 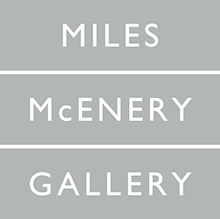 We are excited to include the works of Erik Parker, Hein Koh, Shara Hughes, Cody Hudson, Kevin McNamee-Tweed, Hilary Baldwin, and Brian Alfred in the exhibition.